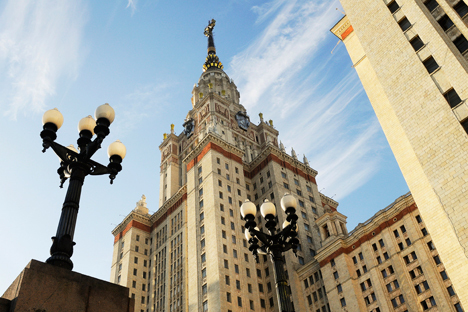 Russian Deputy Minister of Education Alexander Povalko praised the fact that more Russian universities entered the rankings, and said he was hopeful of even better results next year. "Universities are investing into their scientific research base and are recruiting the best people to enhance their international competitiveness," Povalko told RIR. "We only have three specializations in our institute: physics, mathematics and informatics,” Kudryavtsev told RIR. “It's very hard for us to deliver a better result in the general rankings.” He added that the institute's ambition is to get to the top 25 of the physics ranking. Last year's THE Physical Sciences Ranking included MSU (56), NSU (85) and National Research Nuclear University MePhi (95). The article is abridged. Read full version at ASIA.RBTH.ru.